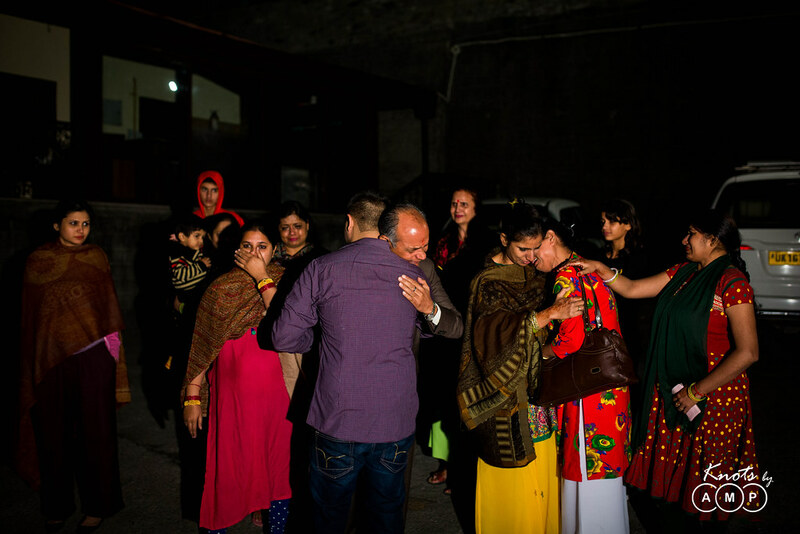 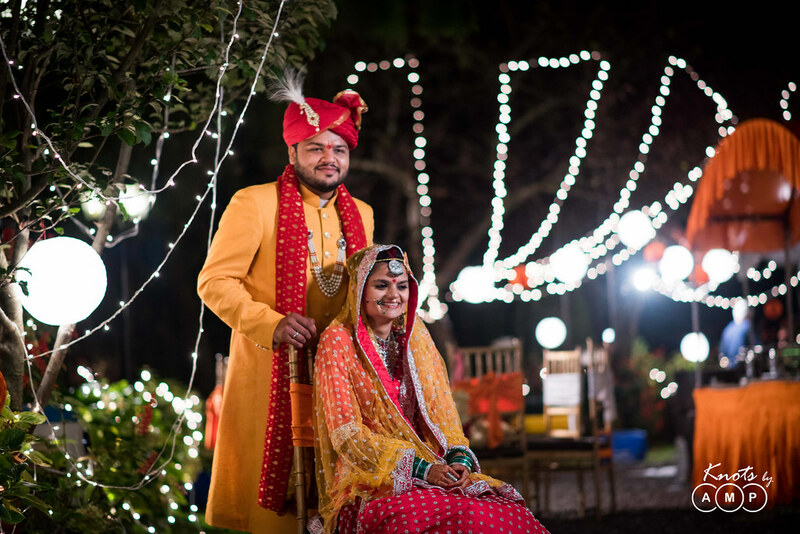 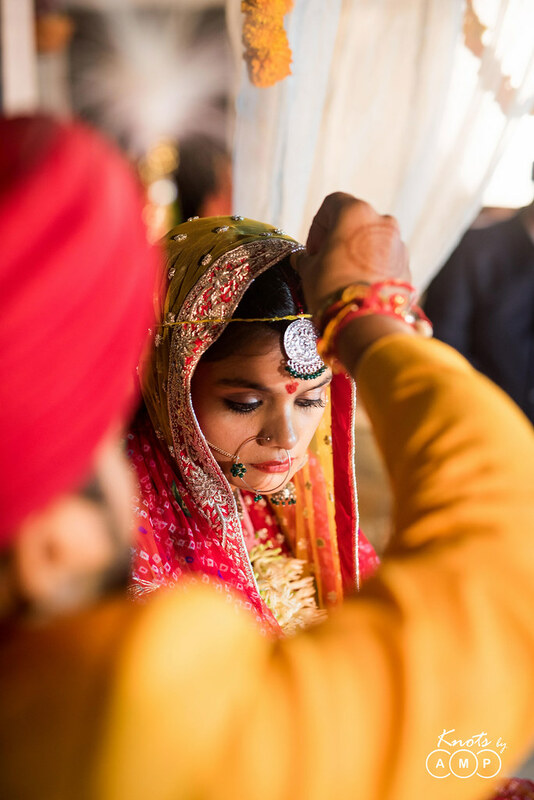 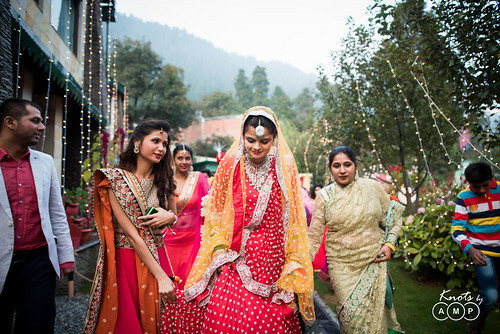 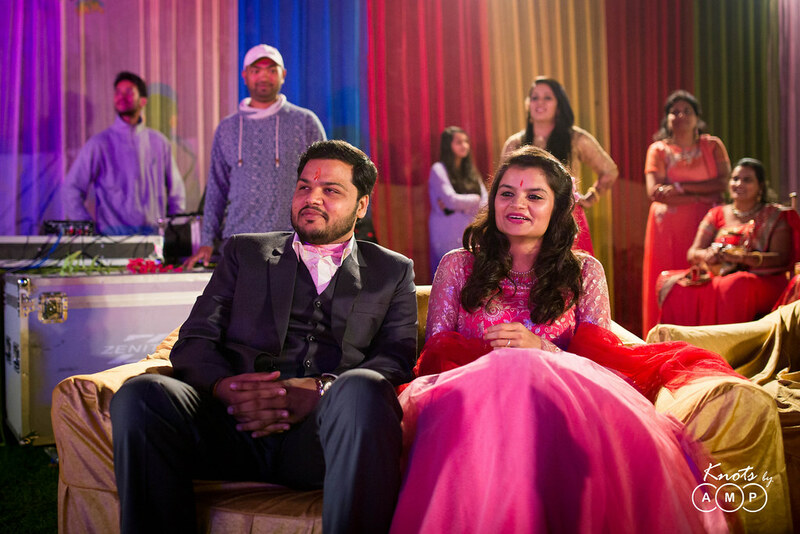 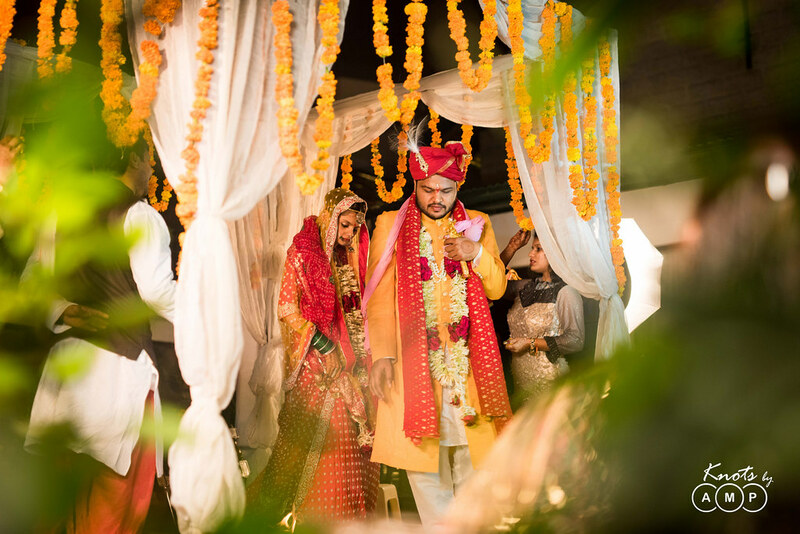 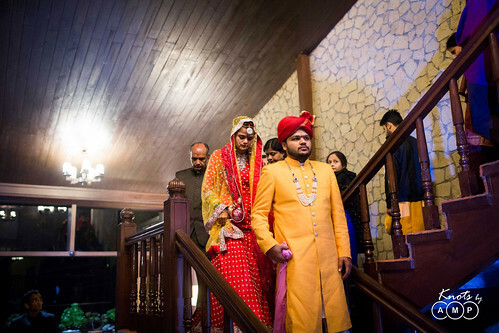 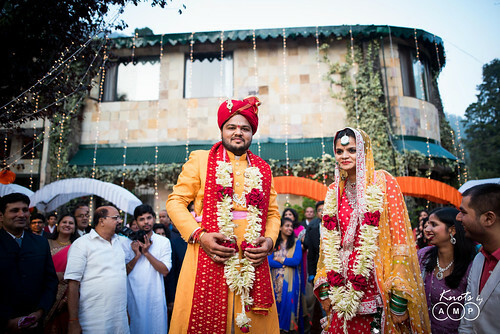 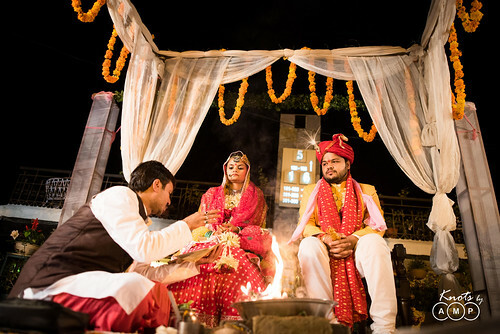 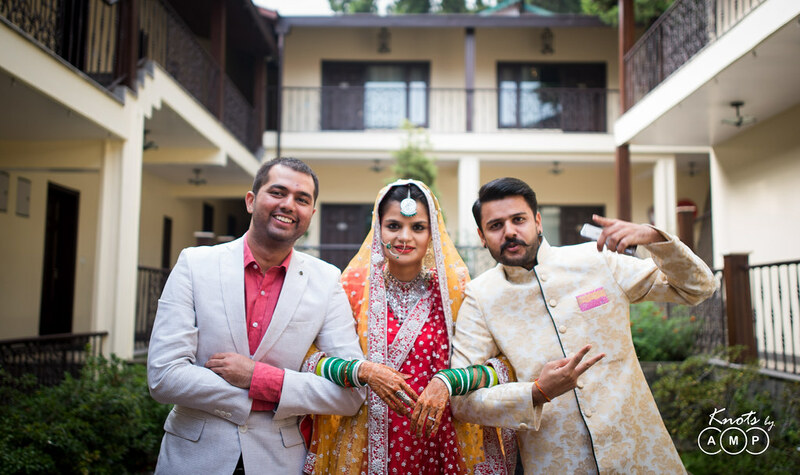 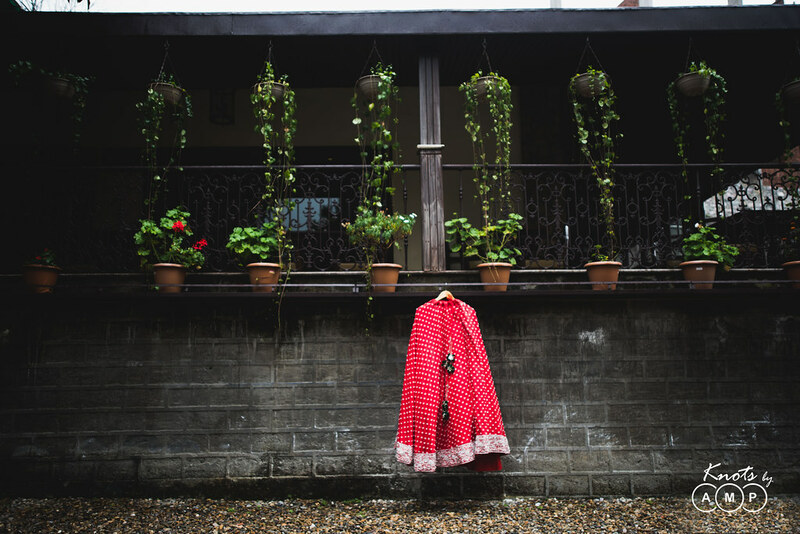 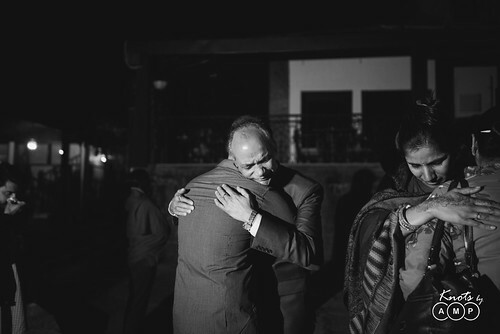 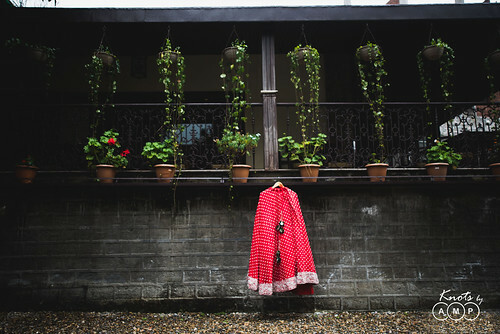 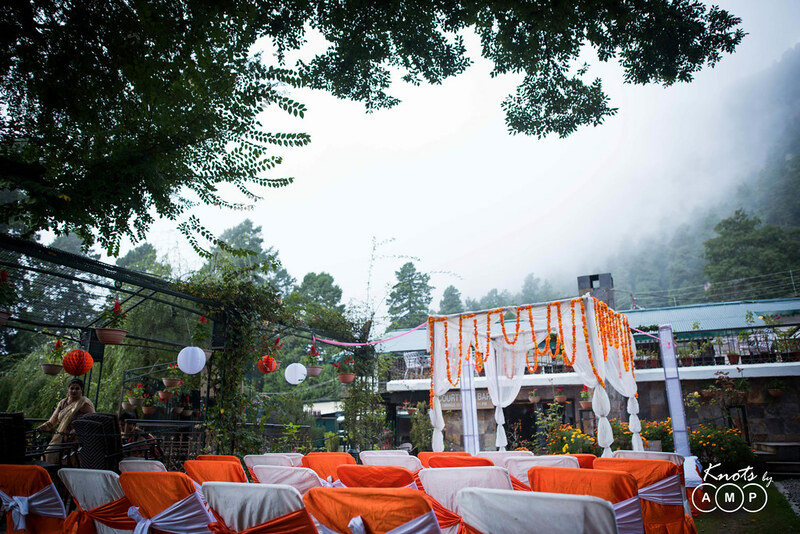 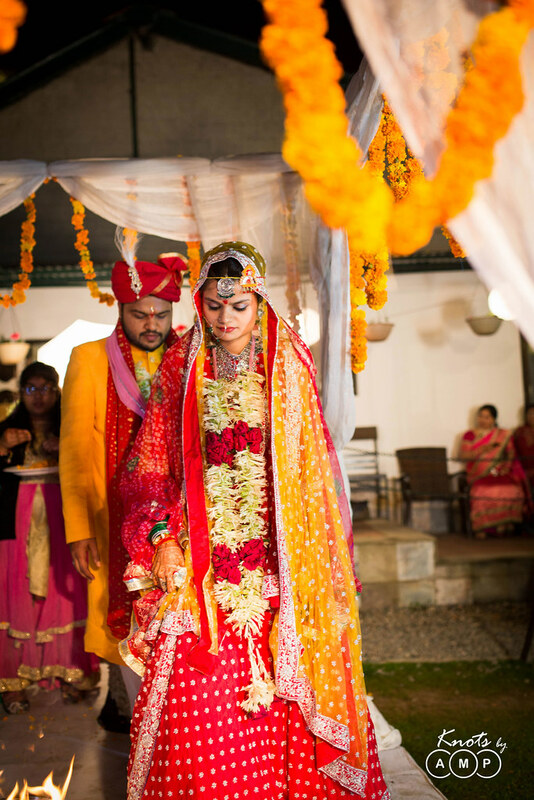 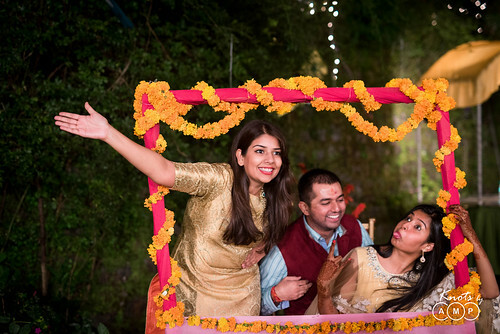 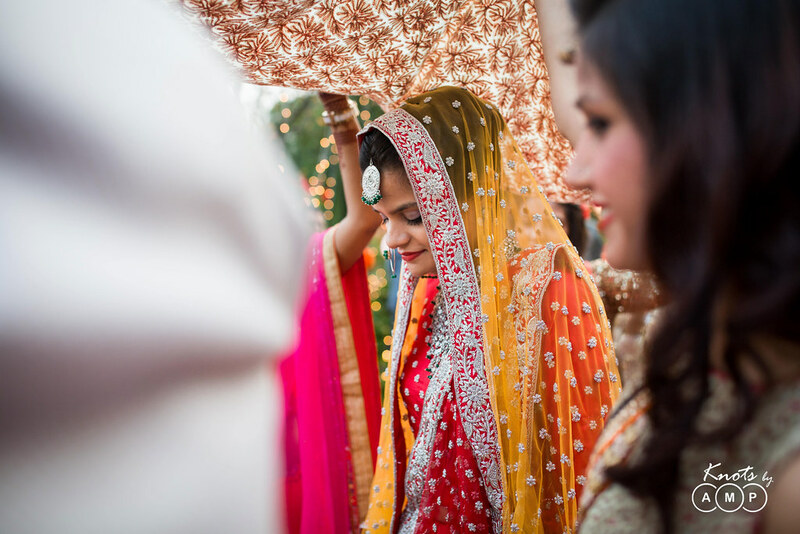 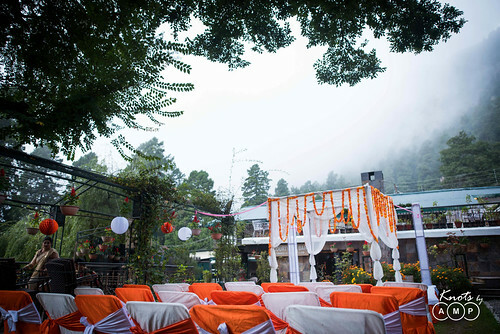 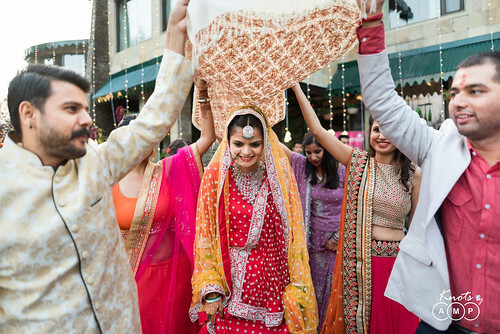 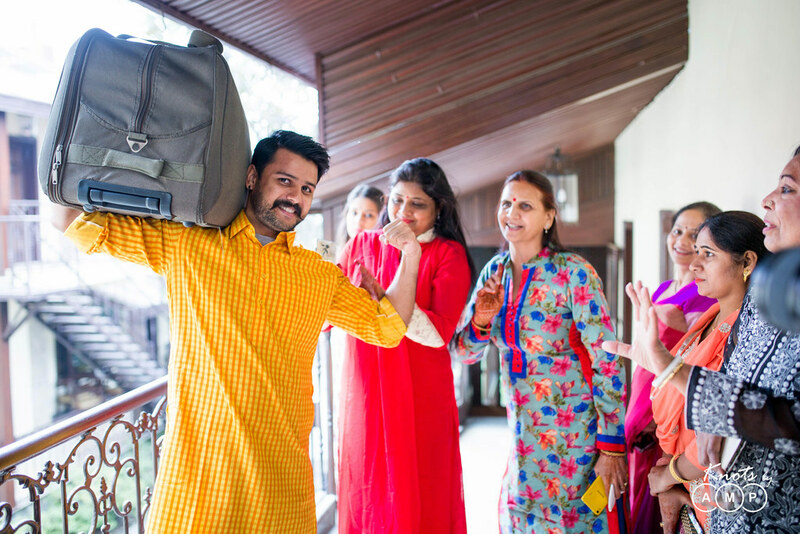 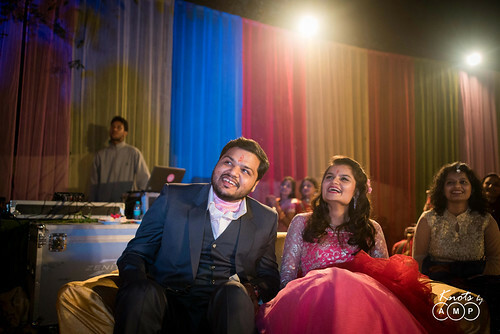 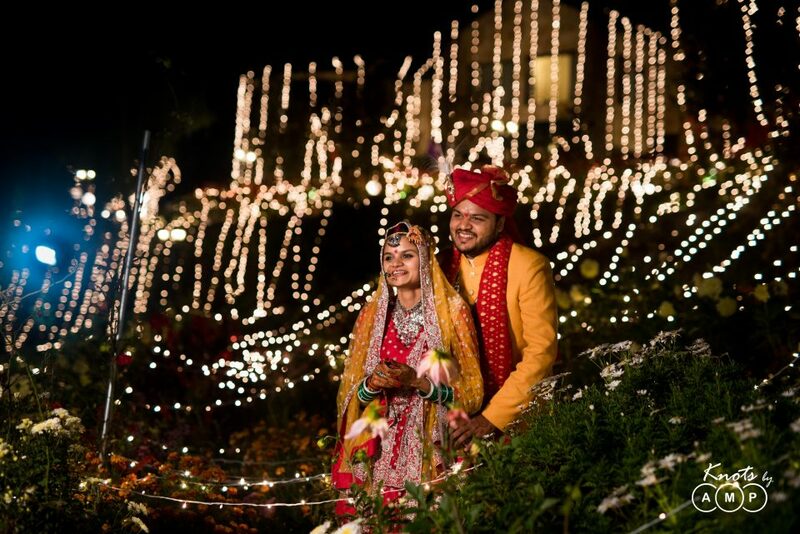 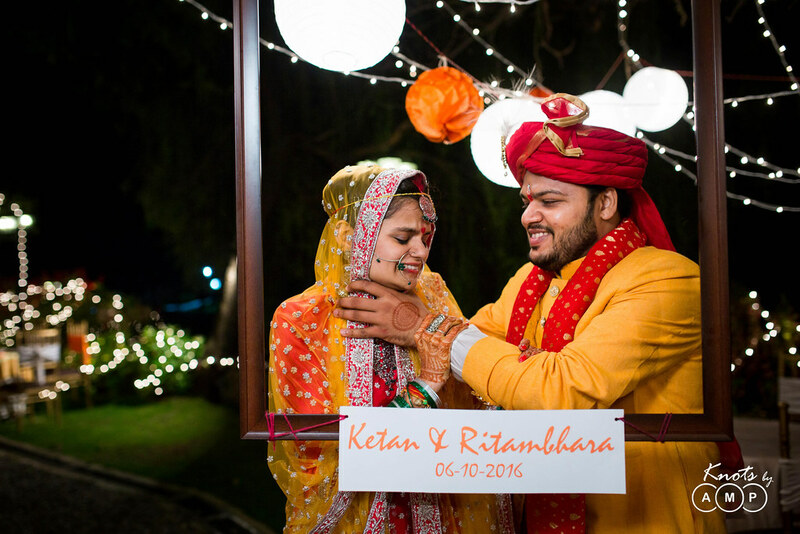 There are some warm stories, which stay with you for really long and this one is from the gorgeous hill station Nainital – The beautiful wedding story of Ketan & Ritambhara a.k.a Ritu. 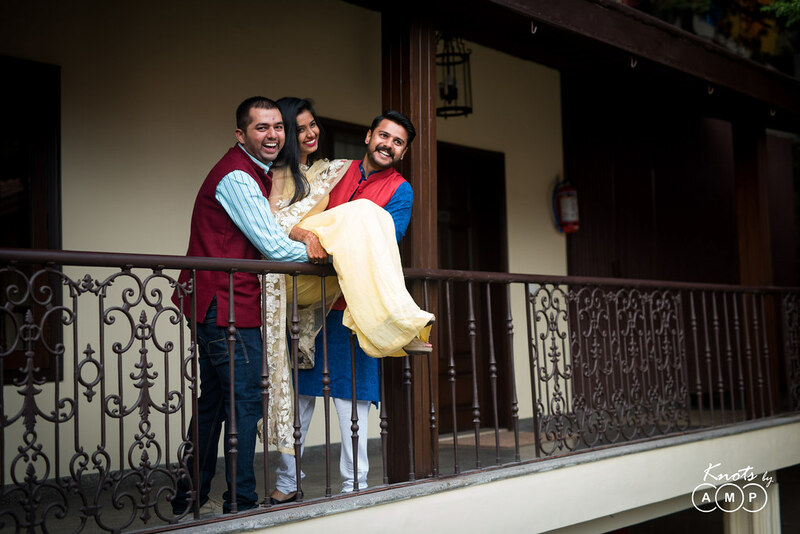 Ketan & Ritu chose the beautiful city of lakes, Nainital for their destination wedding, and we could not be more happier to be a part of their big day. 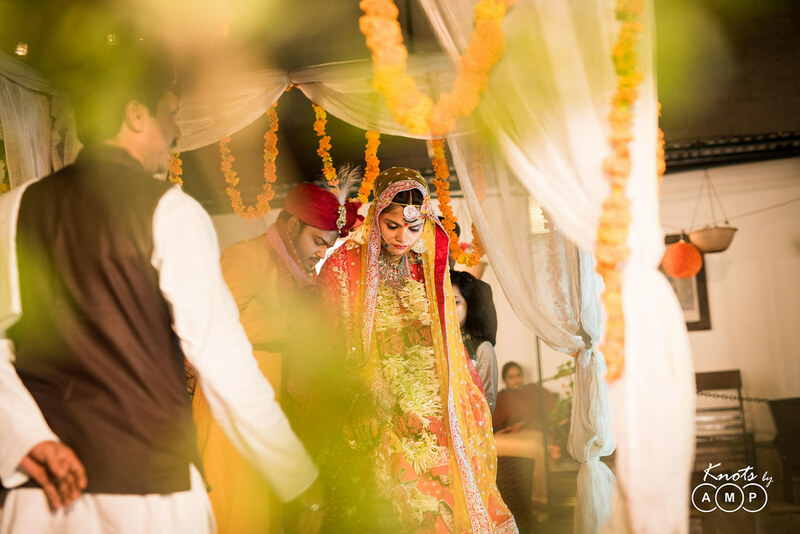 What really stood apart is the simplicity, warmth and the serenity of this entire wedding, and you can definitely see in the photographs. 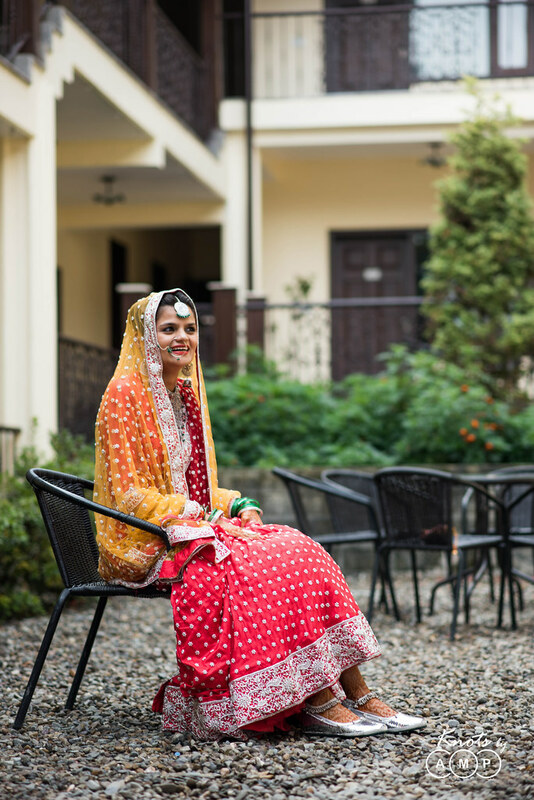 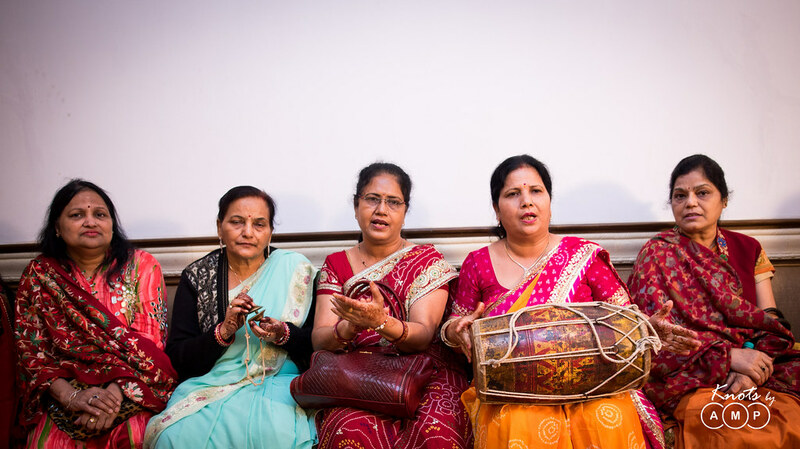 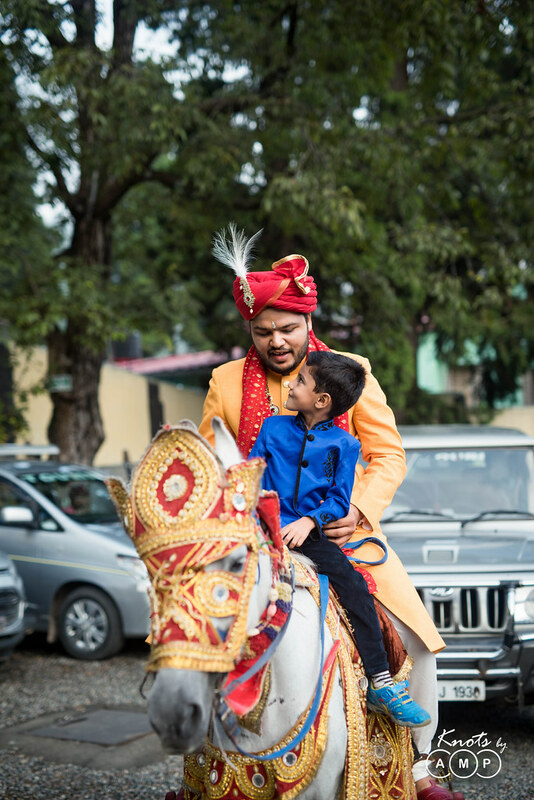 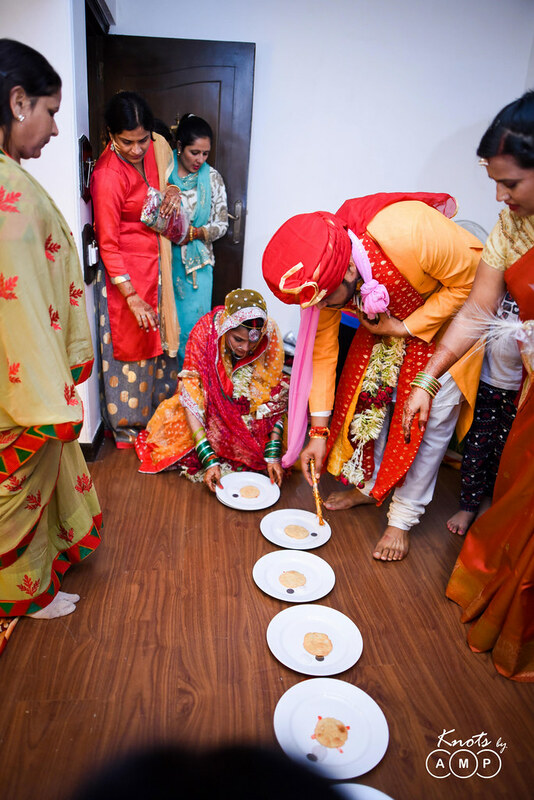 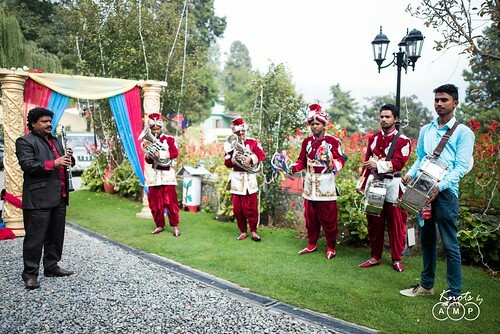 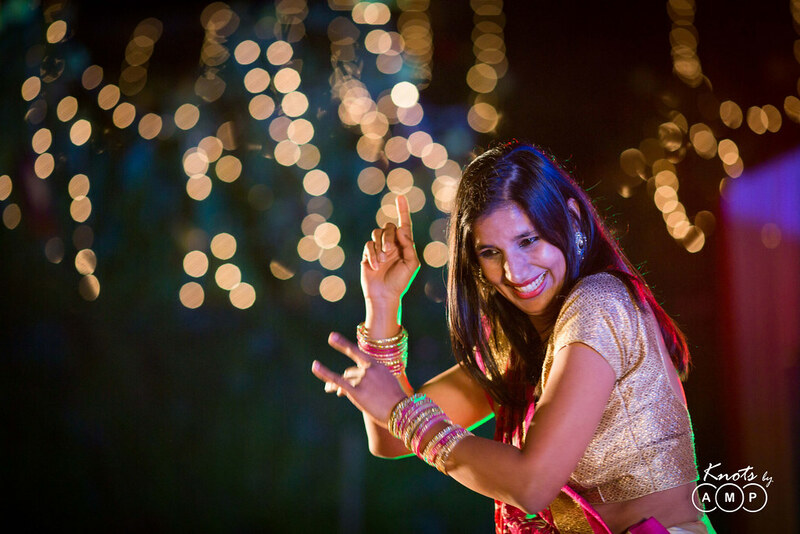 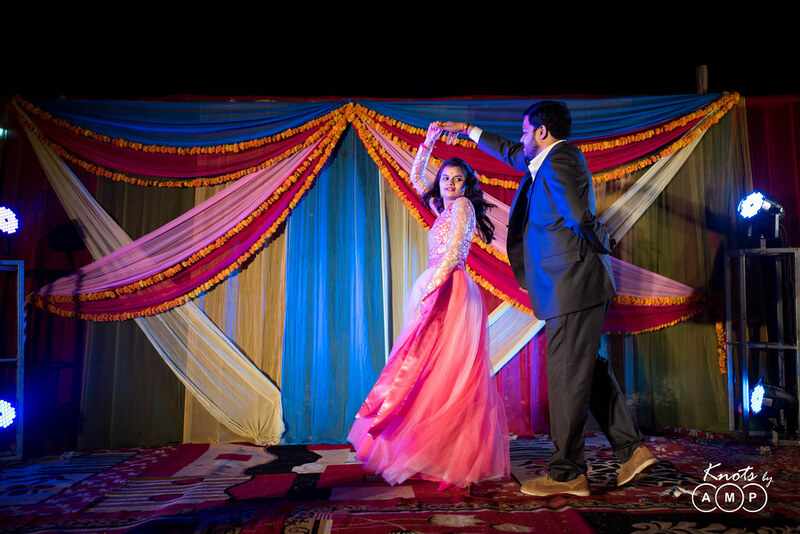 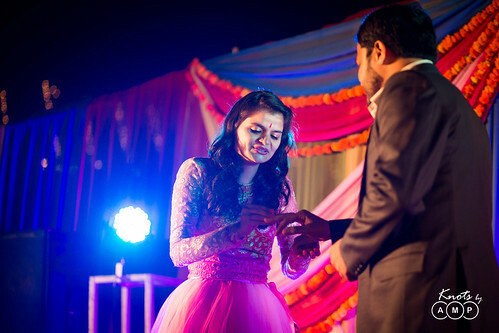 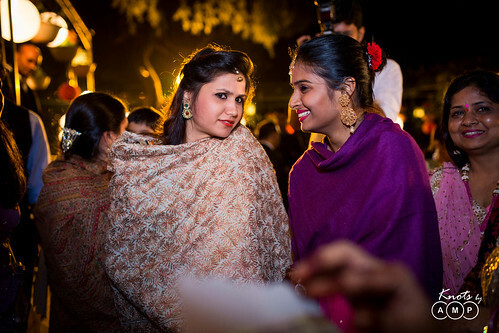 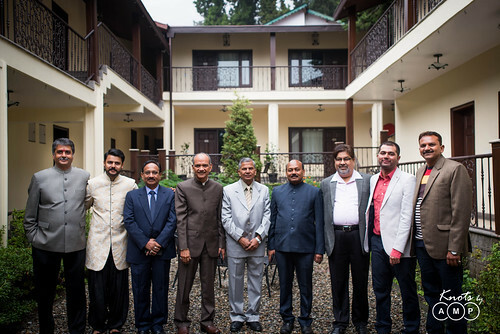 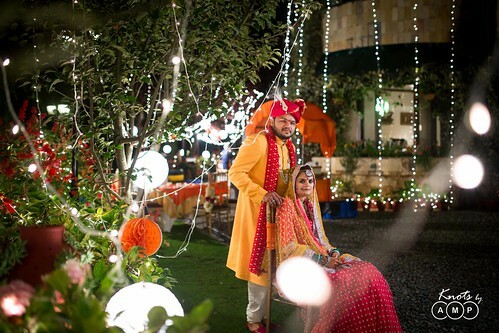 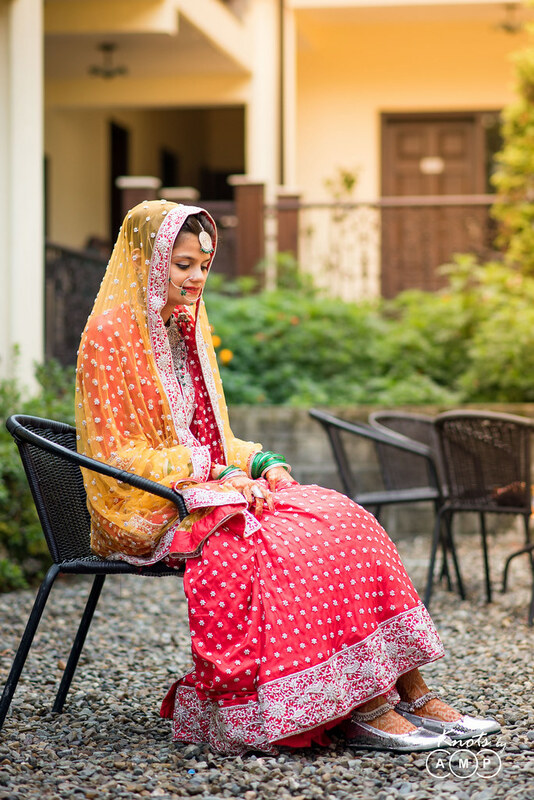 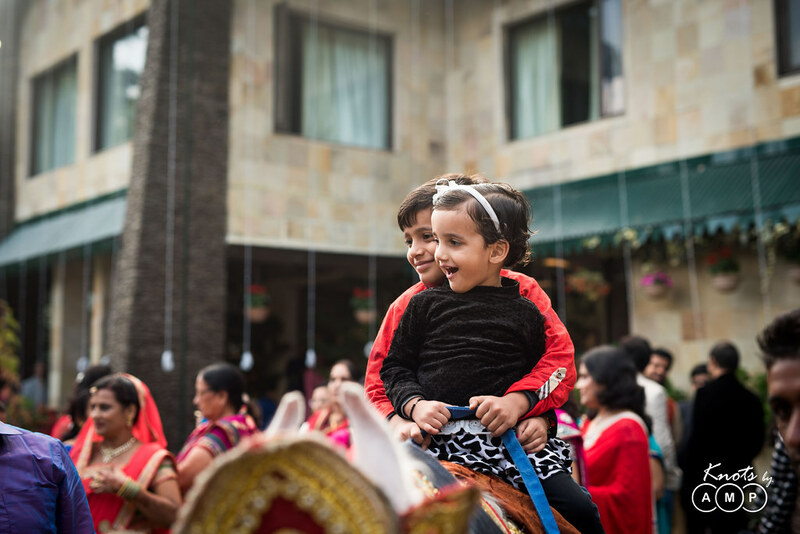 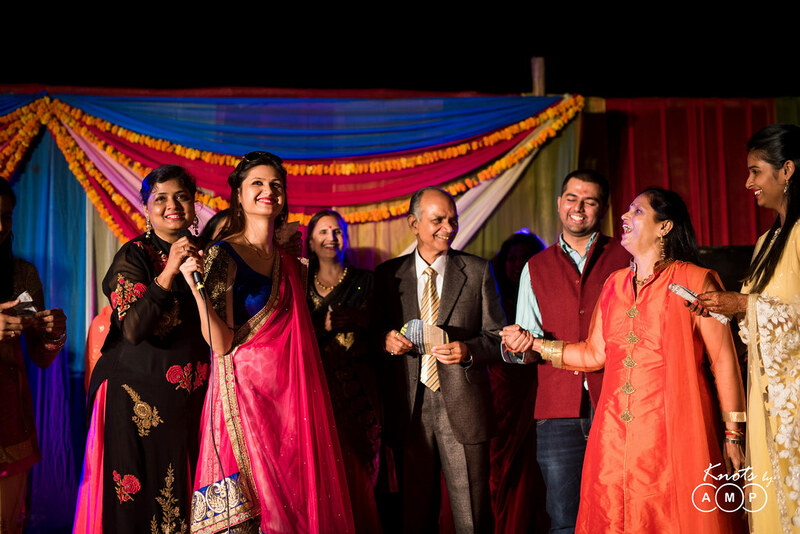 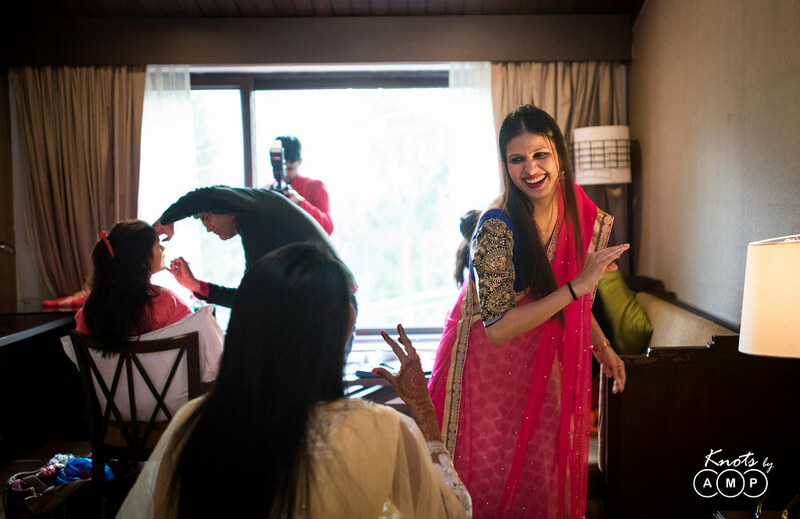 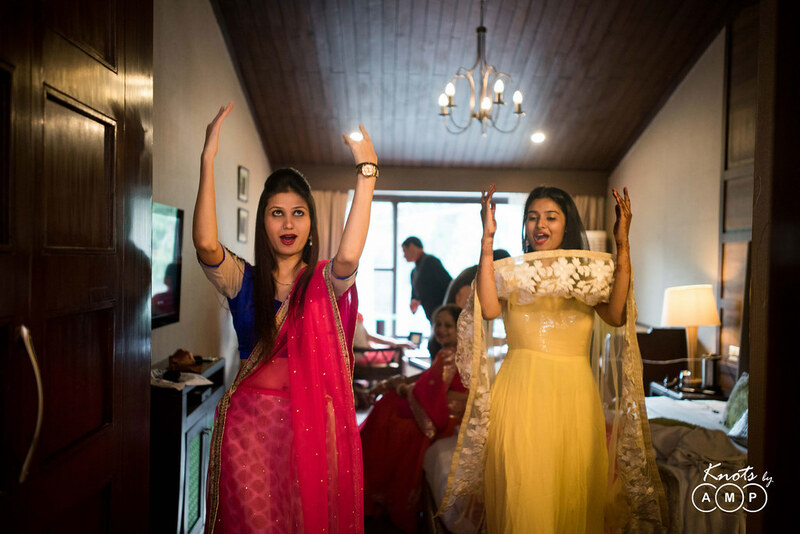 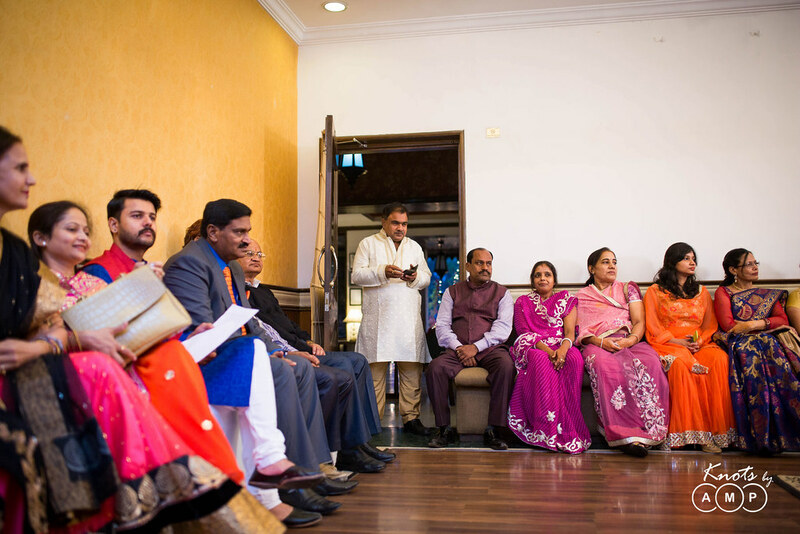 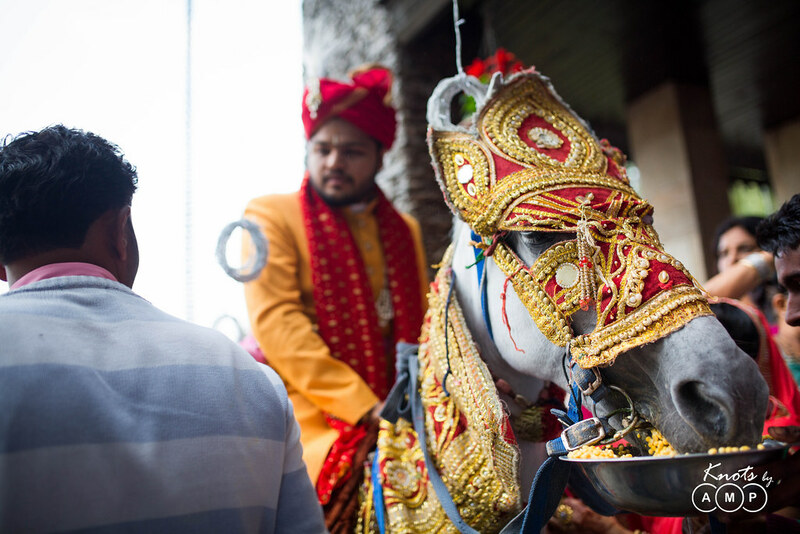 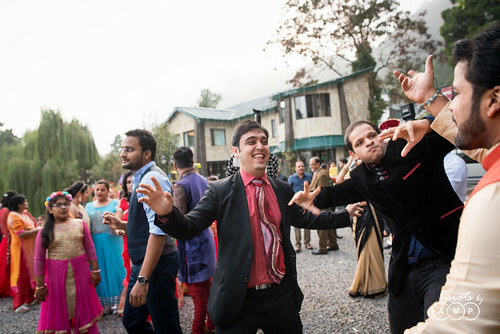 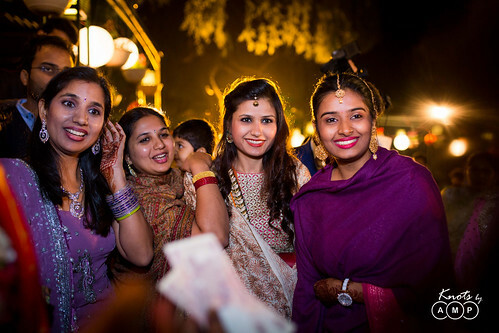 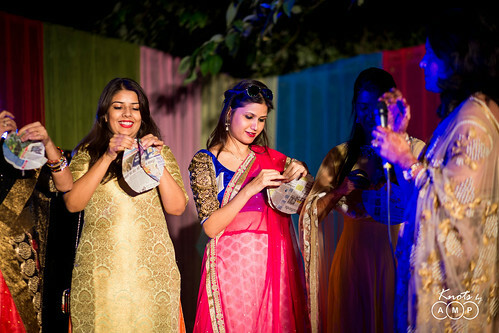 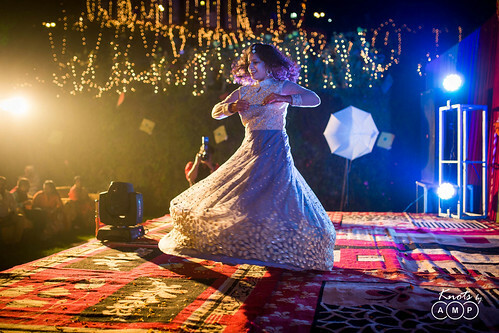 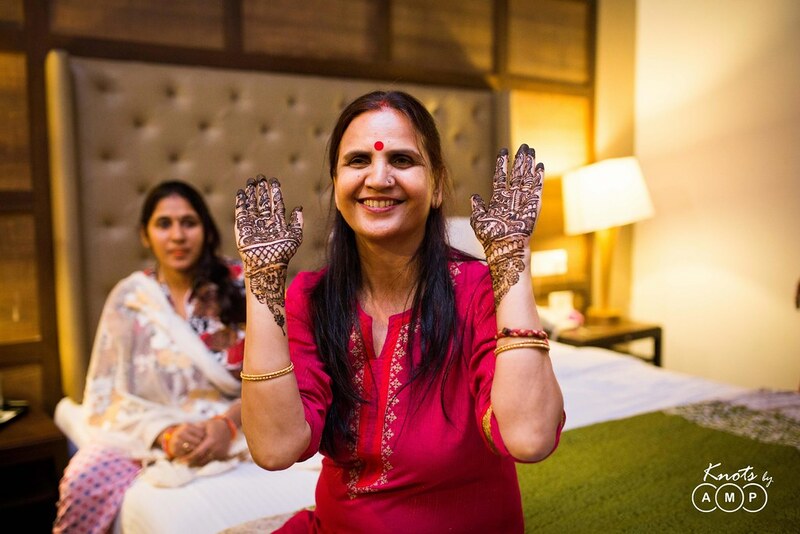 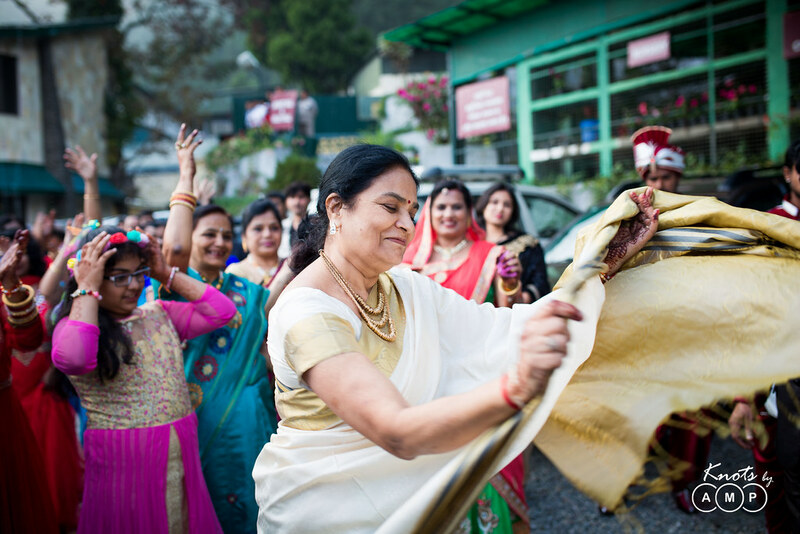 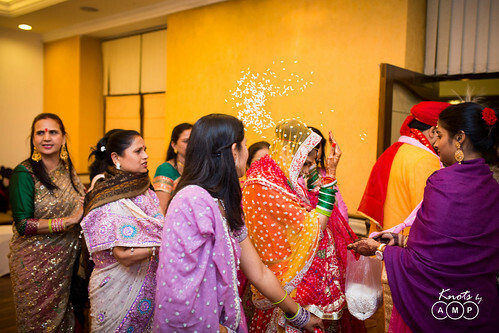 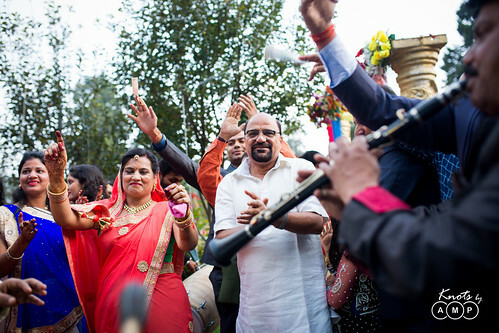 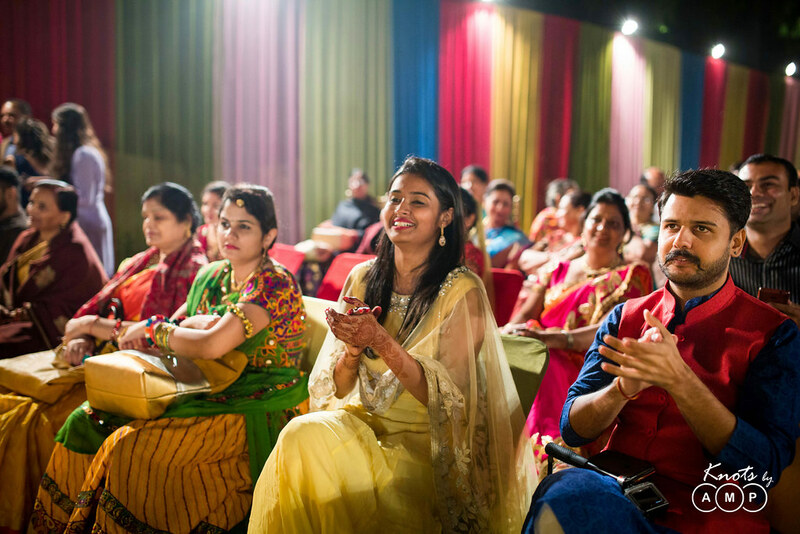 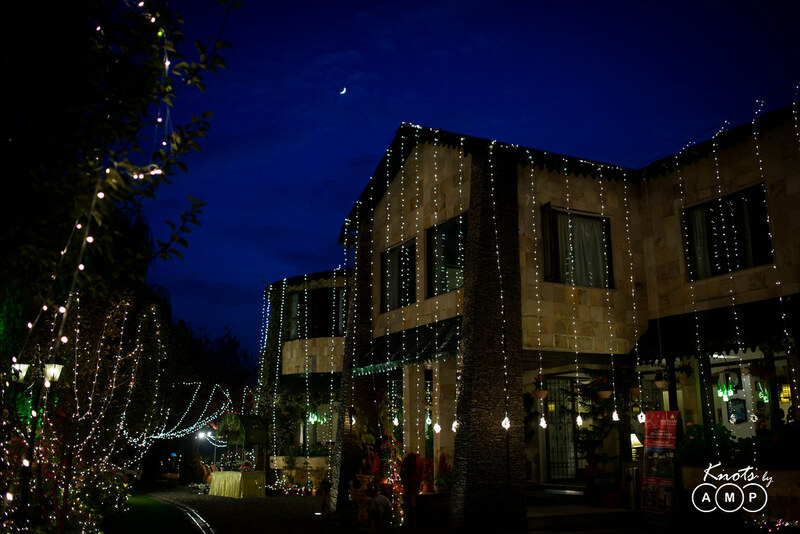 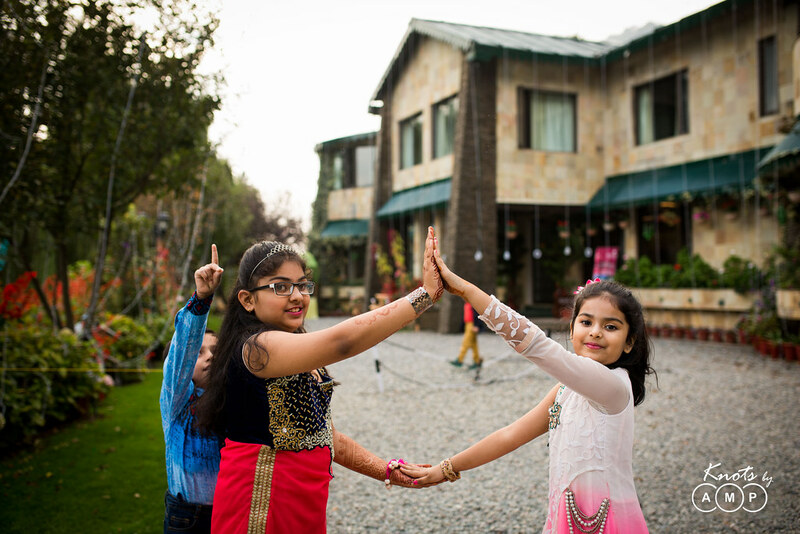 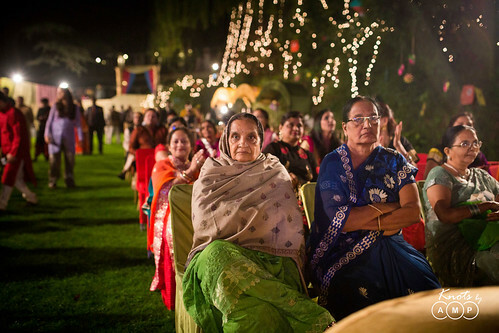 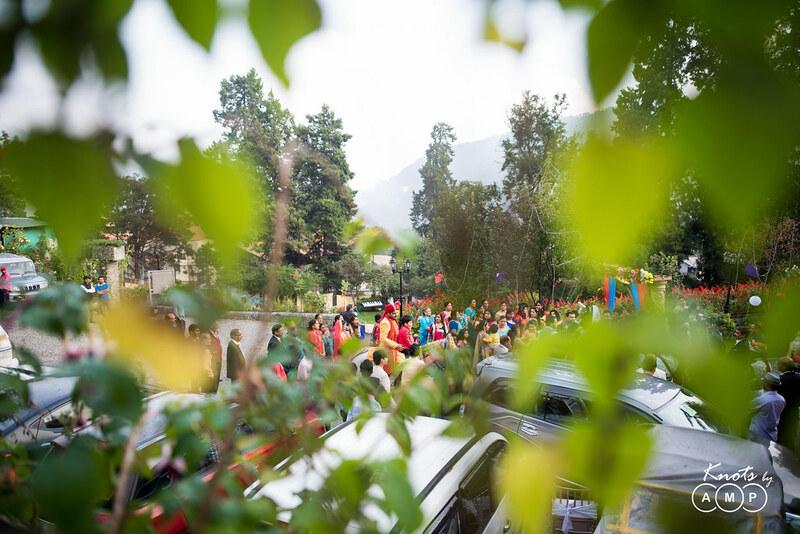 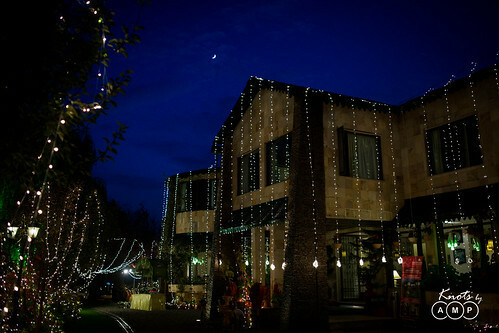 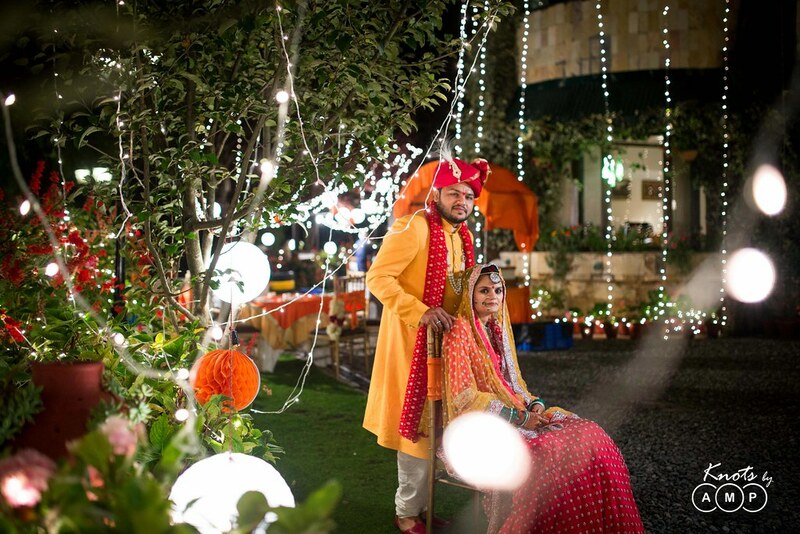 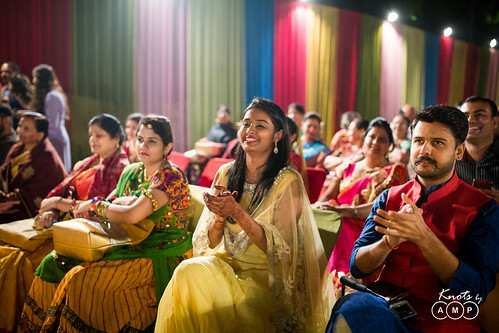 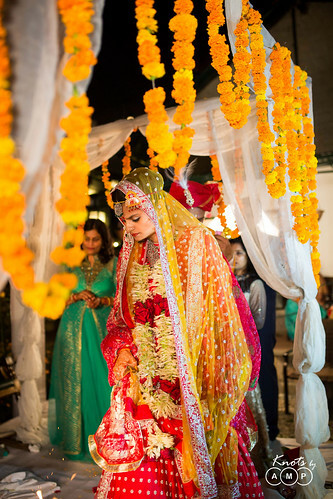 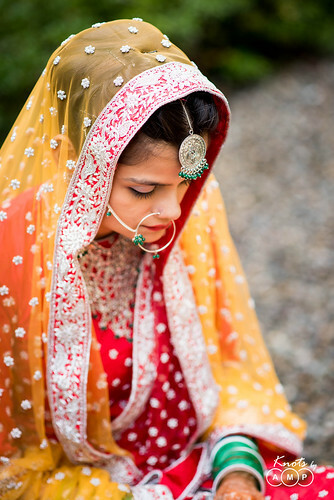 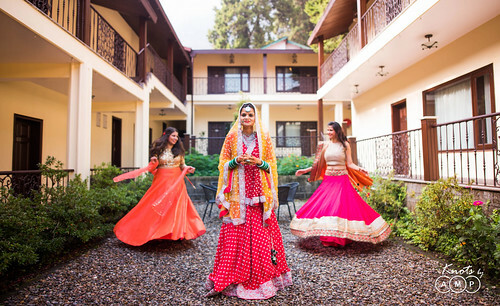 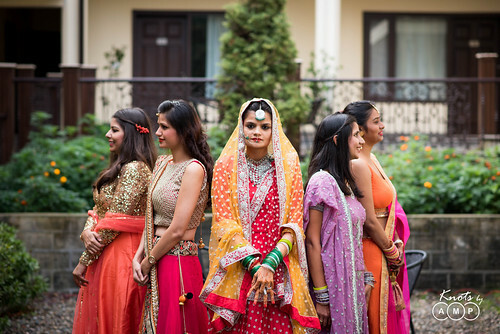 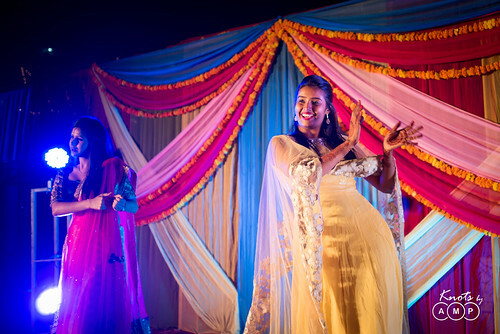 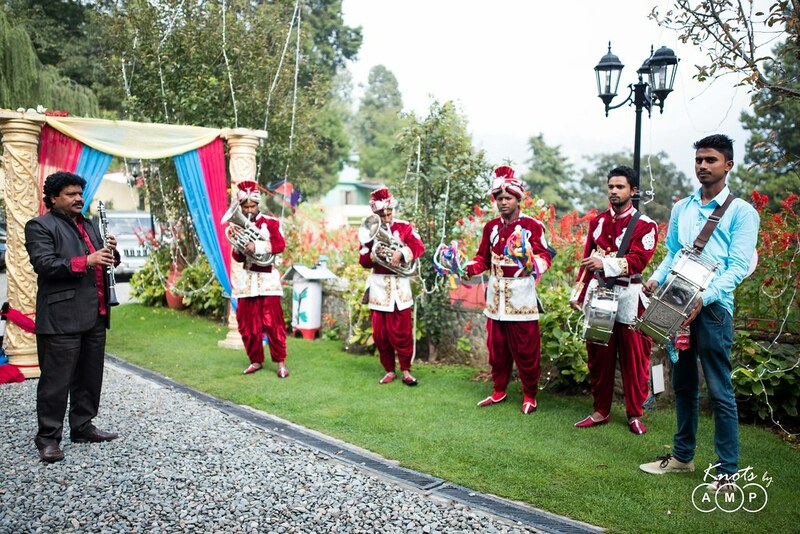 The wedding festivities happened at the Shervani Hill Top Resort. 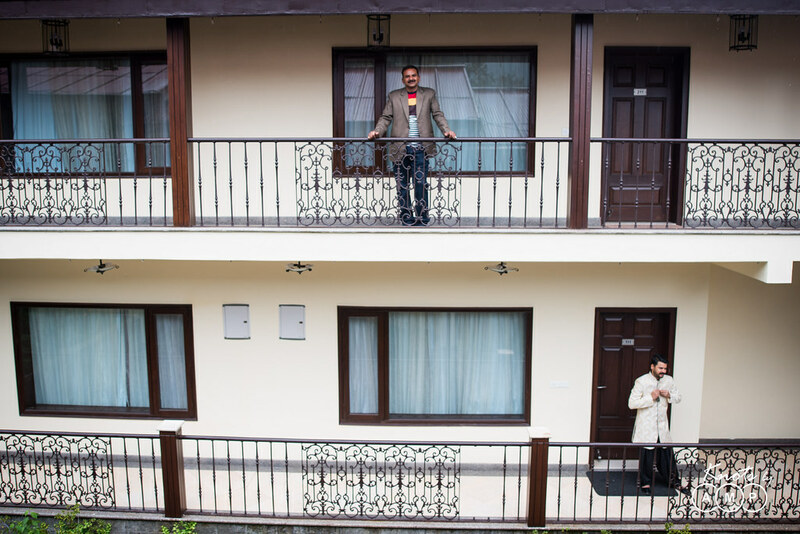 The resort gives a totally unseen view of Nainital, and is totally quiet and peaceful, away from the maddening crowd. Having several photo-ops around, the resort was blooming with huge varieties of flowers. The beauty of nature is at its peak. 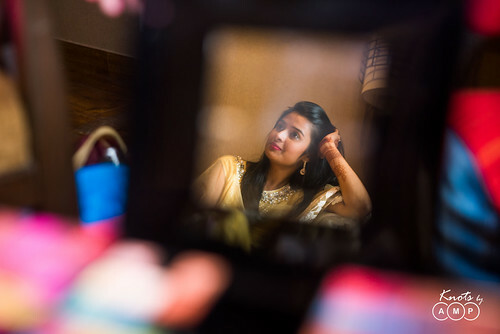 But the person who made this wedding more special is the bride, Ritu. 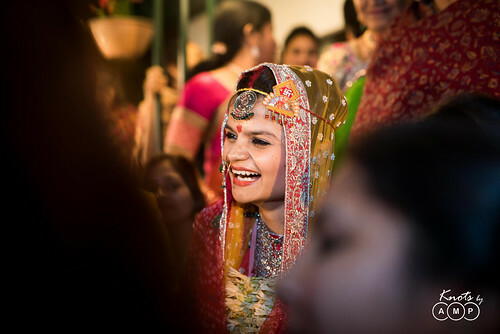 All because she was the bride who refused to smile and stated ” I will not smile, if you ask me to” :). Hands down the most quirkiest bride we have ever shot. 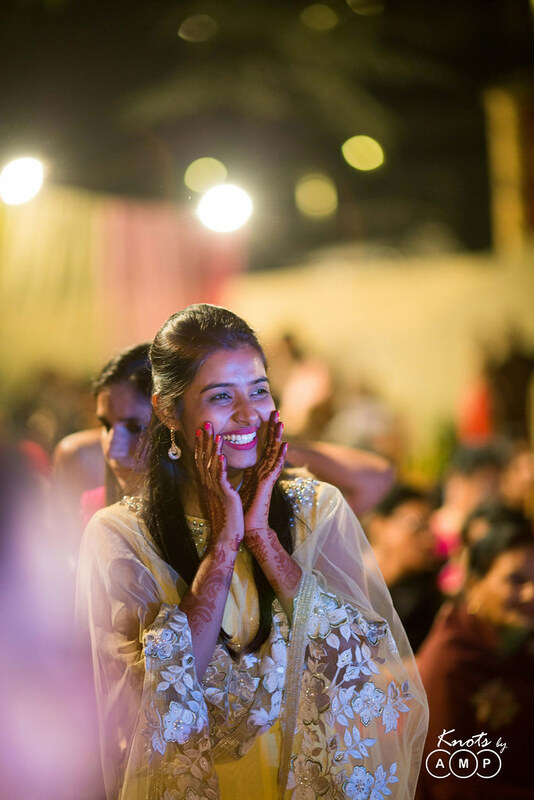 And yet, we managed to frame the moments where she enjoyed herself to the fullest. 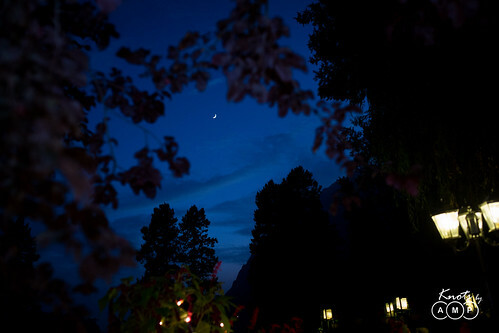 Now, take a look down in the pictures below.